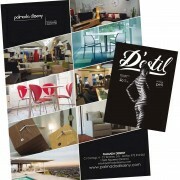 Tothora appears in the magazine D’Estil in an article entitled “Justa la Fusta” (Wood Just). The wood is an extremely warm natural element that, in addition to providing comfort to the home, is durable and easy to maintain. 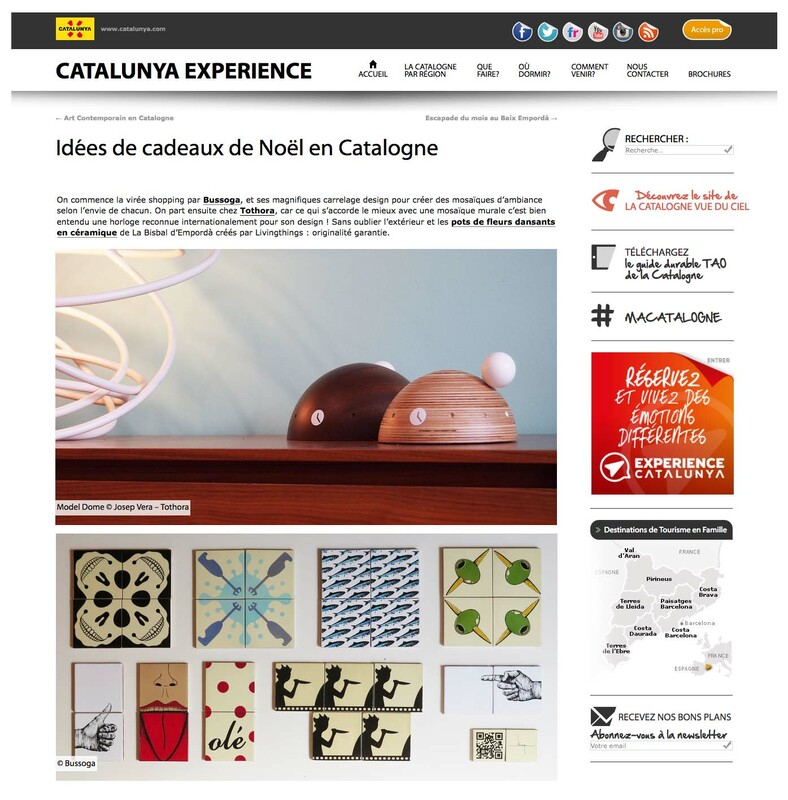 In this article we present a few proposals made in wood to create lovely environments. 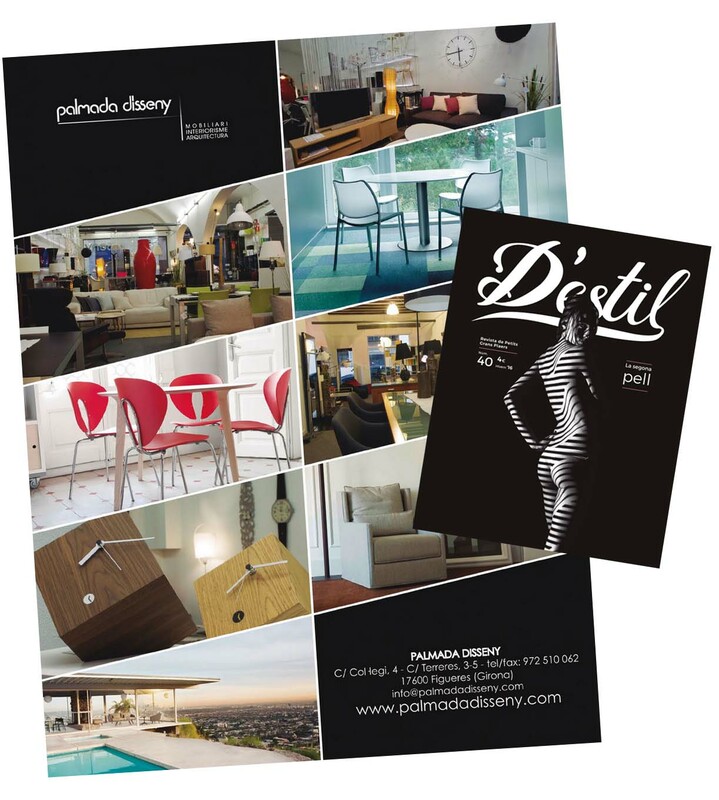 One of our clients has published an ad in the magazine D’Estil, which we thank you for including us in it. 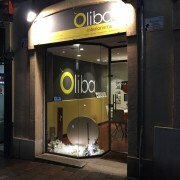 Many thanks Marta, for sharing time with us this Christmas in Sant Cugat!! 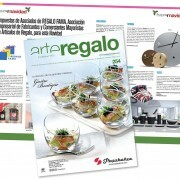 Christmas is always the occasion to please his family, but also to discover original initiatives! 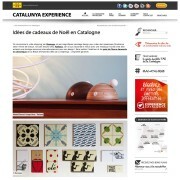 So we thougth of you, with a small list of special Christmas gifts in Catalonia. 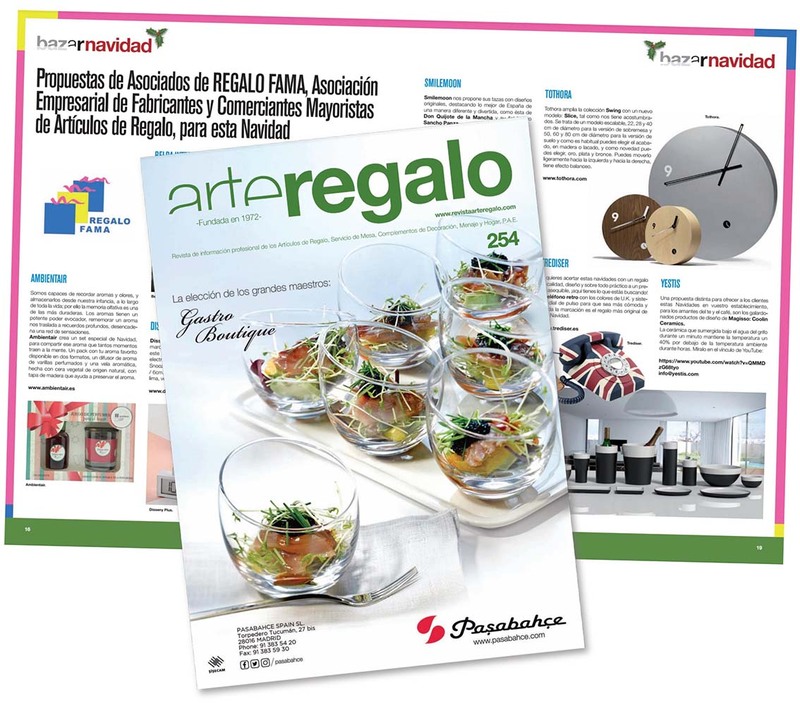 Once again we thank the Arte Regalo Magazine, the trust they have placed in Tothora since its creation, reporting all the news during the last 5 years.